Welcome to the Boiler Repair Man, the reputable boiler installation service provider in Glasgow. Our comprehensive boiler servicing will give you an absolute peace of mind by keeping your home warm and cosy. As your boiler gets older, it tends to be less reliable and inefficient. By installing a new boiler, you would definitely notice a reduction in your energy bills as well as highly efficient services. 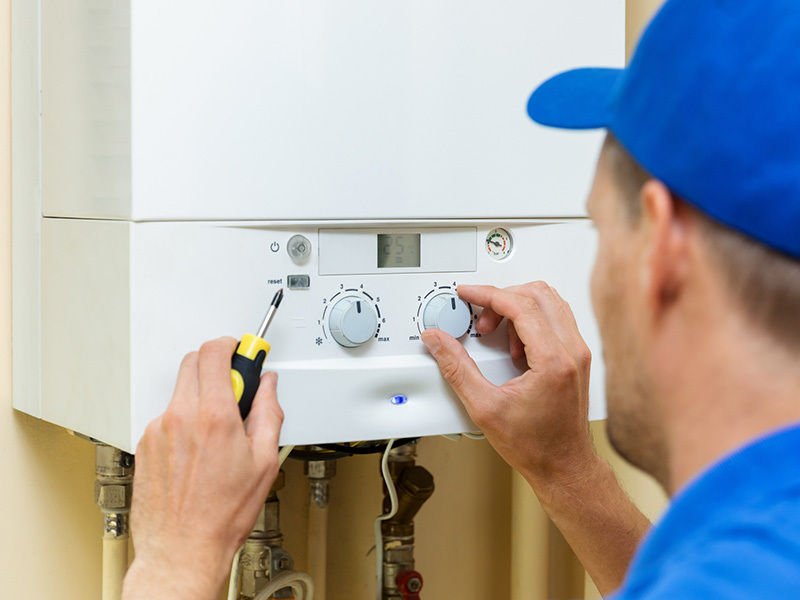 With the help of our professional boiler engineers, you can get hassle free Boiler Repairing services with a wide range of options to suit your needs. 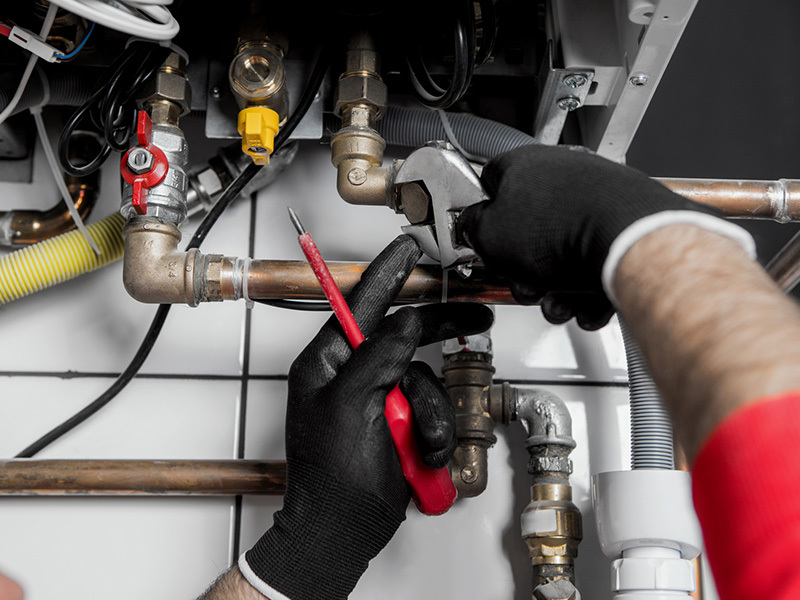 With more than 20 years of experience, we provide the best services including boiler installation, gas safety certificate, combi boiler repairs, boiler servicing and central heating repairs throughout Glasgow and many of the surrounding areas. Our prices are competitive without any hidden cost. Our boiler engineers possess extensive knowledge and years of experience which gives you an assurance, without any doubt. No matter what type of boiler you own, we can help you with anything. Our engineers always aim to achieve 100% customer satisfaction when it comes to dealing with boiler breakdown services. We provide complete after care services which give amazing results to your boiler in the long run. So to know more, contact the Boiler Repair Man for queries related to your boiler.